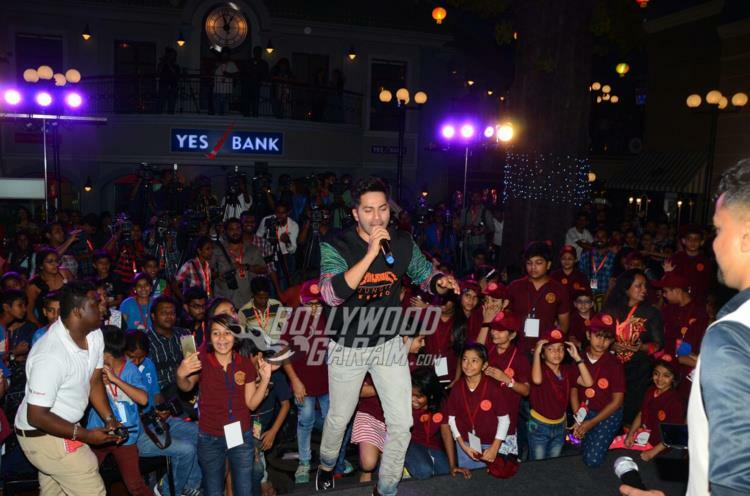 Indian actor Varun Dhawan celebrated Children’s Day with the children at Kidzania in Mumbai on November 14, 2016. 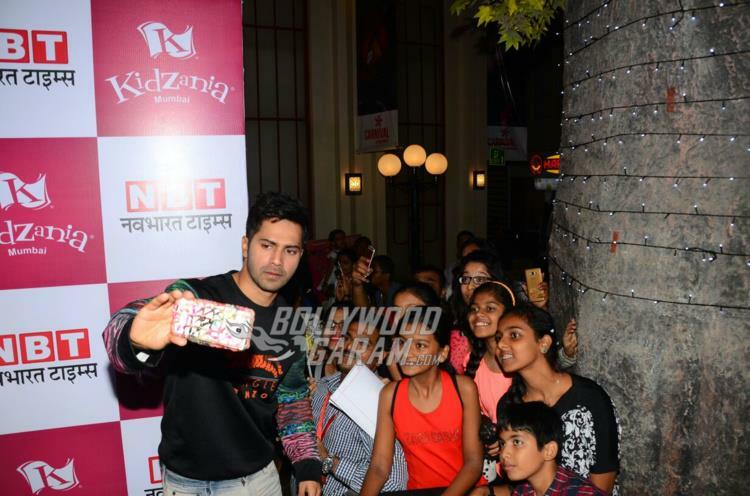 Dhawan was at Kidzania for a special meet and greet session with the children. The best part of the session was that only children were allowed to interact with the ‘Dishoom’ star. The session saw the presence of more than 1,000 children that included children from an NGO. Varun also interacted with the winners of mast-head coloring contest. Children had plenty of questions for the Bollywood actor, who enjoyed answering them.